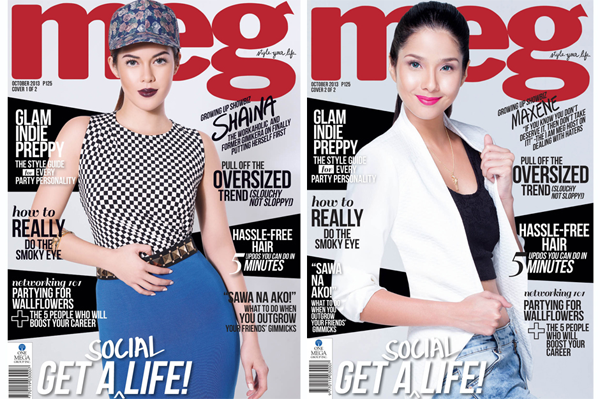 It's a double cover for Meg Magazine! Go grab your October 2013 issue now. Available at bookstores and newsstands nationwide.